While Aquaman is active, Justice League characters cost 1 less to buy (to a minimum of 1). 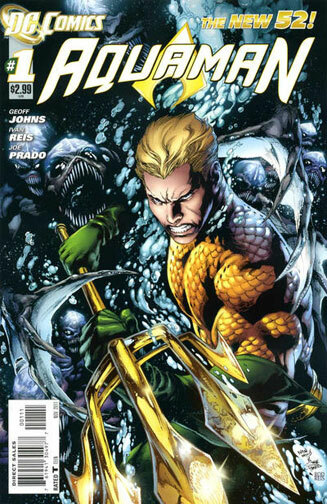 ^ Aquaman Vol 7 #1. DC Database Wikia. Retrieved 30 July 2015. ^ Brightest Day Vol 2010 #2. DC Database Wikia. Retrieved 31 October 2016.